The Nintendo Switch is breaking sales records in the United States as well as oversees and this could translate into an exciting year two for the hybrid console. With Nintendo’s first 10 months of the Switch containing multiple award-winning exclusives, indie mega hits being ported over, and some big deal third parties pledging support to Nintendo, who they haven’t worked with in quite some time if not ever– Nintendo may become third party developer’s newest obsession in 2018 and beyond. 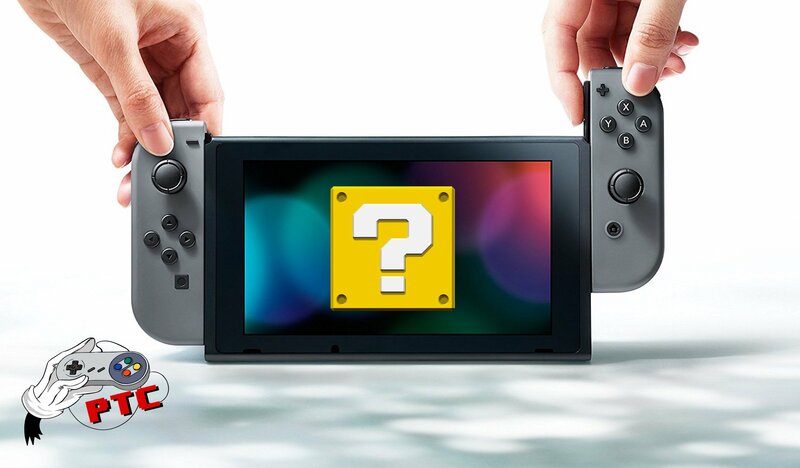 We still know very little about what is planned for release on the Switch going into 2018. We know there are some big first party titles like Metroid and a full-fledged Pokemon title in the works but those are probably not going to arrive this year. Bethesda has Wolfenstein 2, Platinum has Bayonetta 1 & 2 as well as Bayonetta 3, and Capcom has already stated they are planning to support the Switch more heavily starting with Street Fighter 30th Anniversary Collection and Mega Man 11. But all of that was planned or said before these sales milestones emerged. We got another glimpse into the future when Nintendo unveiled the Labo today and when they held their Mini Direct last week, and though there were some interesting games in that announcement– we still don’t know much about their paid online service or the Virtual Console. Not to mention, there was an absence of marque titles and system sellers. Although, most of what has been revealed or shown up to this point has release dates prior to when E3 2018 would take place so both Nintendo and third parties could be holding out until then. Granted, Nintendo chooses to reveal games and services however they want through Nintendo Directs. It’s important to note that publishers like EA and Activision were hesitant at the beginning, but with FIFA 18 on the Switch surpassing the sales of the PlayStation 4 version, most of these developers must be working on proper games and ports for the Switch. I can’t imagine Activision isn’t thinking of a way to get Call of Duty on the Switch this year. We still have another 11 months to go before 2018 wraps, and I’m excited to see what the second year of the Nintendo Switch library looks like.